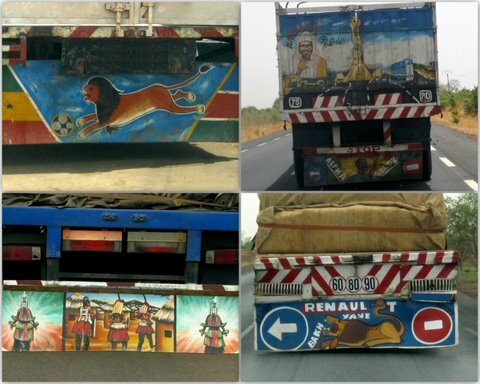 Adventures in West Africa with Rob & Lois » Blog Archive » I like a nice bit of mudflap art, don’t you?? I like a nice bit of mudflap art, don’t you? ?